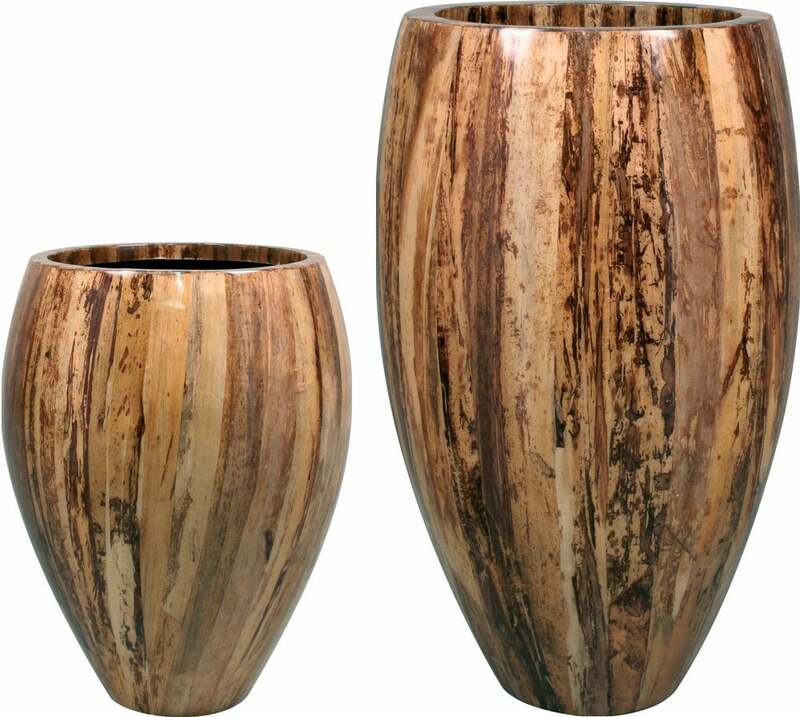 A stylish decoration for your home with a glossy effect. 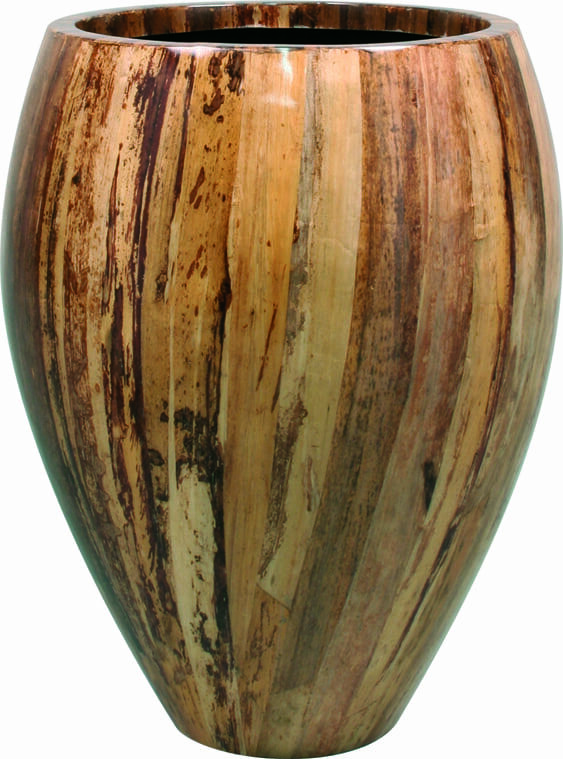 This stylish planter by Fleur Ami is made from fiberglass and hand placed banana leaves. 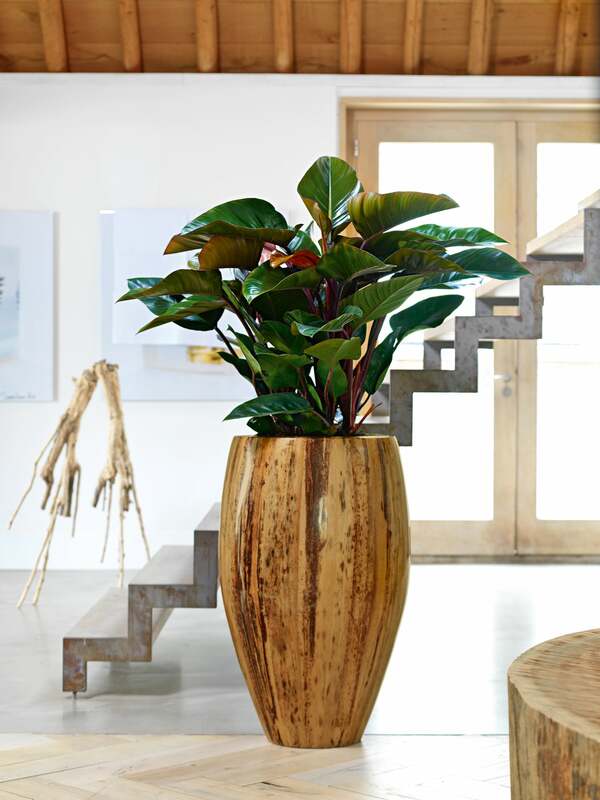 This beautiful series for indoor use wins you over with it's special appearance. It was produced using natural materials. Through hand processing, each piece is unique. 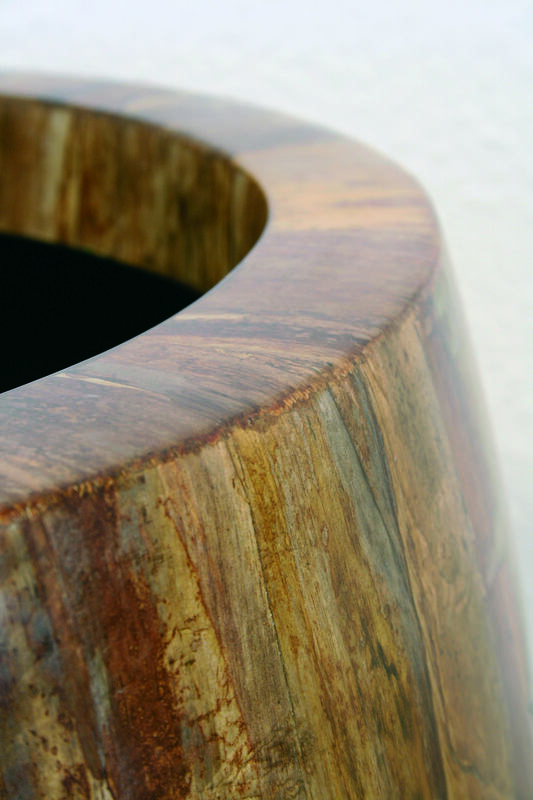 The protective lamination gives the planter a high-quality gloss effect. Poor protection of the planter during transport led to product damage upon arrival. Following my complaint, I received excellent service from InStyleDECO, and the planter was replaced free of charge. The second planter I received was not much better protected for transport. It also had some damages upon arrival. Luckily the damage was just minor this time, so I decided to keep it.